This post has expired! It was posted more than 179 days ago. 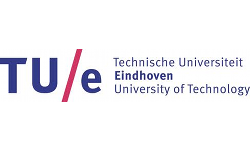 The postdoctoral candidate is required to have a strong background in at least one of the following areas: optimization, theoretical computer science or discrete mathematics. Research experience within the domain of IP (theory or practice) is a plus. Candidates are expected to have an excellent command of English, and good academic writing and presentation skills. The postdoctoral candidate will be expected to conduct independent research on topics relevant to the above agenda, to publish this research at either top conferences or journals. The candidate must be available for an appointment of two years. 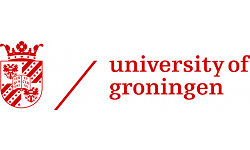 The terms of employment are in accordance with the Dutch Collective Labour Agreement for Research Centres ("CAO-onderzoeksinstellingen"). The gross monthly salary for an employee on a full time basis, depending on relevant work experience, ranges from € 3,477 to € 4,945. The appointment will be for a period of two years. All applications should include a detailed resume and motivation letter. A detailed CV, including a list of publications and/or presentations at scientific meetings. An electronic copy of your top two publications. At least two letters of recommendation from references who are acquainted with the applicant's previous academic and/or research activity.